Maggie Kuhn, whose papers we recently processed, exemplified these noble virtues. 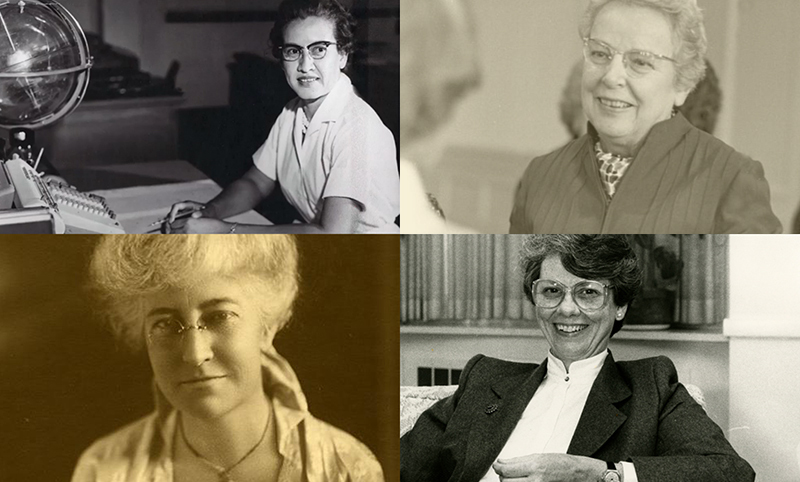 She was certainly a character, certainly courageous, and unquestionably committed to social and political causes. Kuhn is most famous for her pithy quotes and for founding, at age 65, the Gray Panthers, an organization that advocated for senior citizens' rights. What is less well-known is that she didn’t take up the mantle of activism in her golden years. She was a lifelong activist who had spent decades fighting for human rights, social and economic justice, global peace, integration, urban renewal, and an improved understanding of mental health issues by the time the Gray Panthers came into being in 1970. 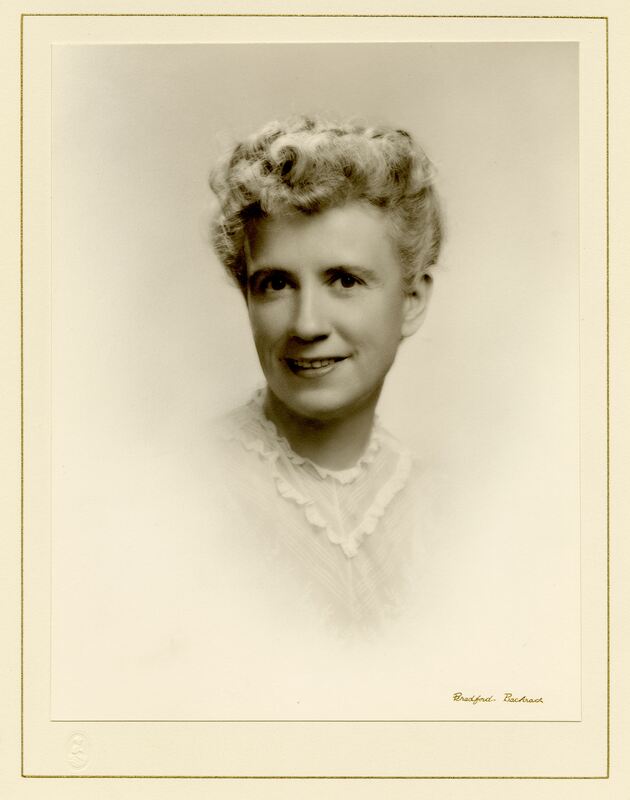 Working through the Presbyterian Board of Christian Education’s Department of Social Education and Action, Kuhn edited Social Progress, oversaw community relations and social welfare programs, and consulted with women’s groups. 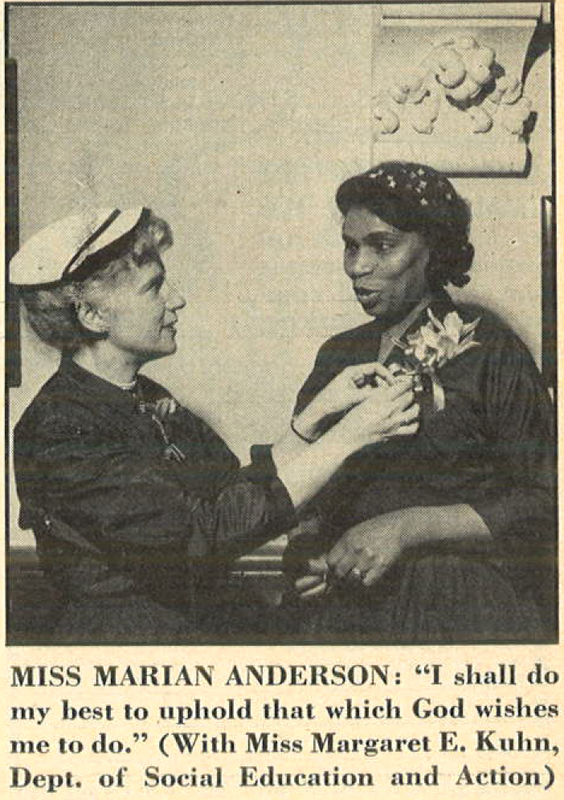 She served on the staff of the BCE’s Office of Church and Society and then the Board of National Mission’s Division of Church and Race. In January 1961, Kuhn participated in the first White House Conference on Aging as a consultant and member, gaining valuable insights that would serve her well in the Gray Panthers. Even in her later years, Kuhn had an abundance of energy. In addition to her commitment to social causes, she authored several books and articles that followed her arc of activism: You Can't Be Human Alone, Get Out There and Do Something About Injustice, and Maggie Kuhn on Aging. She published her autobiography, No Stone Unturned: The Life and Times of Maggie Kuhn, in 1991. Kuhn died in 1995, but her vision of what society could be—and should be—continues to serve as inspiration for old and young alike.